Shopping for stone veneer online is both easy and convenient, as there are currently many websites that offer useful resources and tools to help you through the difficult process. You can visit the websites of various vendors like Costco, Antico Elements, Lowes to get quotes and compare bulk pricing. 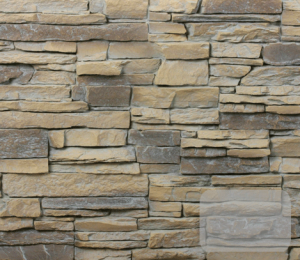 Most companies that offer stone veneer online have automatic quote calculators that generate a result in just a few seconds after you input some details about the size of your walls. Homeowners around the country are more than aware that the costs associated with maintaining a home continue to rise year after year. In addition to higher prices for general construction materials and fuel, you’re probably paying more now than ever for your stone, brick and rock veneer. 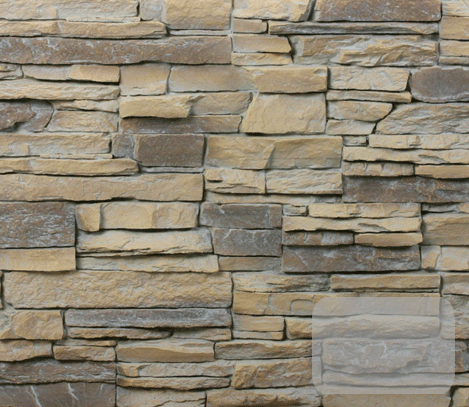 If you’ve seen too many outrageous quotes offered by traditional builders, then maybe it’s time for you to consider purchasing your faux stone veneer online, from an affordable stone veneer panel’s manufacturer. Once you find a quote that meets your needs, there are two ways you can proceed. First, you can complete the process entirely on the Internet. This means filling out forms on the supplier’s website and entering your credit card information. Once your initial payment clears, you will be able to print out your confirmation. The second way is to complete the transaction over the phone. You would provide your details to s sales person, and then you would get your pricing information. Either way, you’ll find that getting stone veneer online is very quick and efficient. As with any other major purchase, however, it would be in your best interest to thoroughly read through the details of any prospective purchase and to familiarize yourself with the specific supplier’s terms of service before you commit to buying materials. By doing this, you’ll decrease your chances of being surprised by extra charges or unusually high shipping costs. Just because the process is fast, that doesn’t mean you should rush into it headlong. You’re definitely not alone in your search for affordable ways to install stone veneer in your home. Thousands of homeowners just like you have successfully purchased new types of stone veneer online and are now enjoying rock-solid, reliable protection from the weather, thanks to the insulating factor of these panels. You, too, can join the legions of satisfied homeowners who have permanently made the switch away from traditional stove by shopping for faux stone veneer panels online!